Happy New Year + New Trading Course! I just wanted to wish you a happy new year. Let's make things happen together in 2019! If you got value out of the podcast, please share your favorite episode on social media and tag me in!! In this podcast episode, I sit down with full-time trader Jerremy Newsome to discuss how to improve your trading skills and adapt to changing markets quickly. 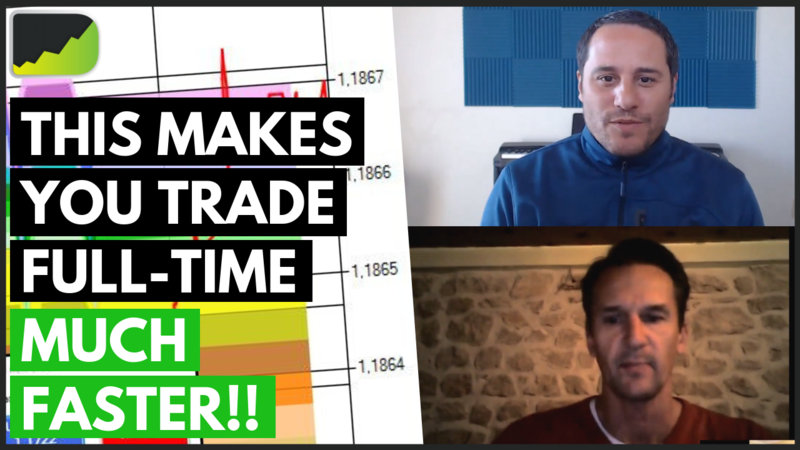 174: Live Forex Trading Q&A from Progreso! Live Forex Trading Q&A from Progreso! In episode 174 of the Desire To Trade Podcast, we do a live Q&A from Progreso. We will cover the questions you have for me in this episode. In episode 173 of the Desire To Trade Podcast, I interview quantitative trader Troy Bombardia from Sydney, Australia. 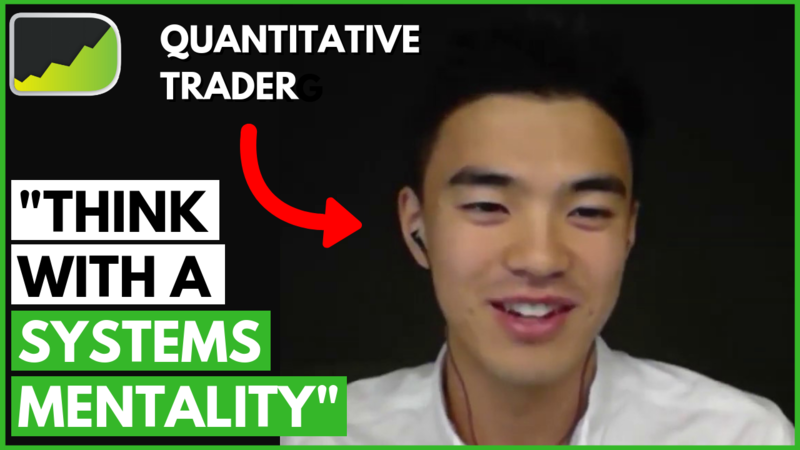 In this podcast, we talk about trading systems and thinking with the “systems mentality”. 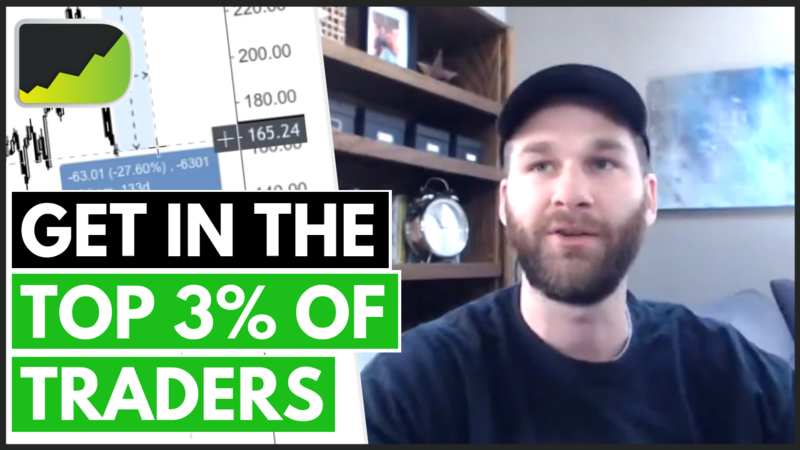 In episode 172 of the Desire To Trade Podcast, I am sitting down with pro trader Chris Capre and Ken, an expert in neuroscience to discuss some neuroscience trading secrets.